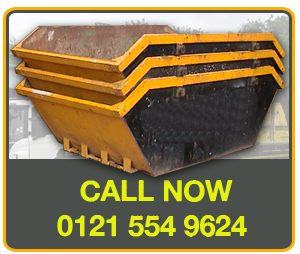 Based in Handsworth Birmingham, Bogan Skip Hire are a skip hire company covering the Birmingham, Sandwell and Walsall areas. 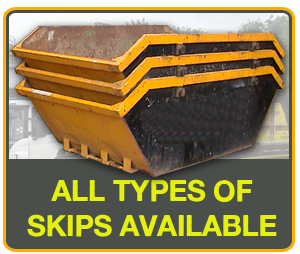 With over 35 years trading experience, our family run skip hire company offers domestic, industrial and commercial skip hire at competitive prices, taking a great pride in our friendly, professional and reliable service. 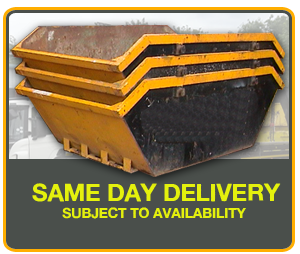 For a competitive price and a reliable service contact us now.